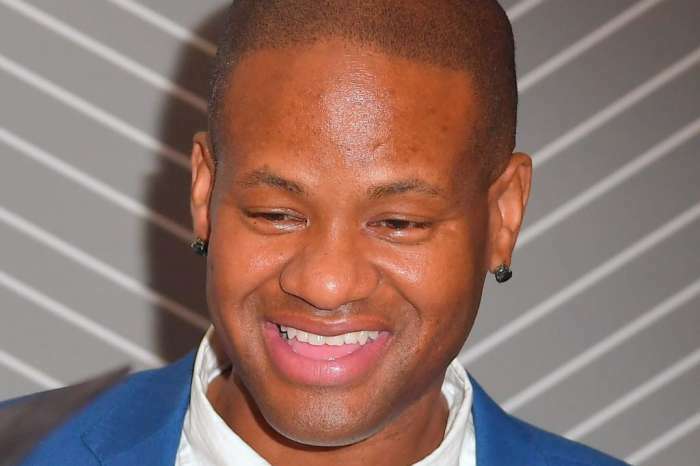 Tamar Braxton’s estranged husband, Vincent Herbert, is finally speaking out after many accusations broke the internet yesterday. The producer is ready to clear his name. A paparazzi caught up with the celebrity manager and at first, he was silent. When the pap explained that he was just trying to get his side of things, Vincent decided to comment. As of now, Vincent Herbert didn’t reveal if he was involved with the “Basketball Wives” alum in any way. This comes after Tamar Braxton ranted on Instagram that she just found out that he got someone pregnant. In the comments, she tagged Laura Govan insinuated that she was also involved with her soon-to-be ex-husband. Tamar also hinted that her husband was recently arrested which was found to be true. Since then, fans of the singer have flocked to both Laura and Gloria Govan’s social media to give their opinions. After it seemingly became too much, Laura spoke out stating that she is not seeing Vincent Herbert and that she’s in a relationship with someone else. She also stated that she knew the source of the rumors. The finger is being pointed at her ex, Gilbert Arenas. The mother of four said that he went to Tamar with the nasty speculation and he should instead be paying her the child support that he owes. Gilbert took to social media to tell his version of things which included the accusation that she received money from Vince and other married men. It doesn’t seem like any of this will end anytime soon. Who do you believe? 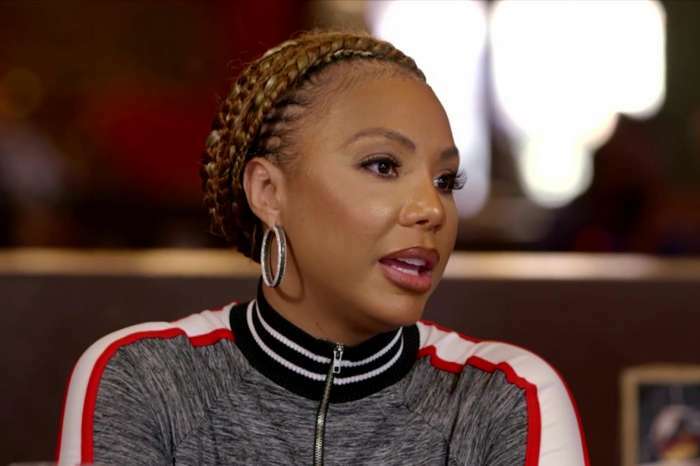 Tamar Braxton Allegedly Has A Not-So-New Boyfriend: Singer Reportedly Has A Fake Instagram Page Where She Posts About Him!